Product information "AR15 Carb. 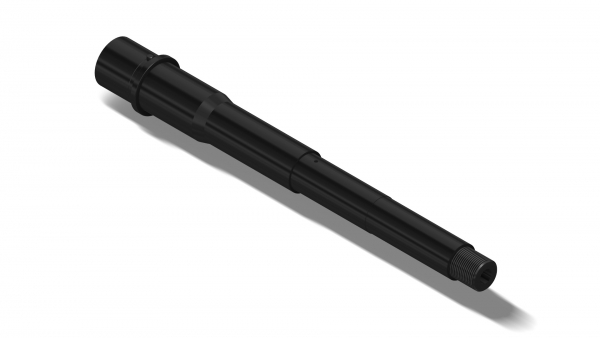 l. LiFe HD® Coated | .300Blackout | MuD:5/8-24 UNEF - 2A | L:9.00" | Cr-Moly Steel"
Related links to "AR15 Carb. l. LiFe HD® Coated | .300Blackout | MuD:5/8-24 UNEF - 2A | L:9.00" | Cr-Moly Steel"
Customer evaluation for "AR15 Carb. l. LiFe HD® Coated | .300Blackout | MuD:5/8-24 UNEF - 2A | L:9.00" | Cr-Moly Steel"